HomeBook newsFREE Kindle giveaway starts at midnight tonight! 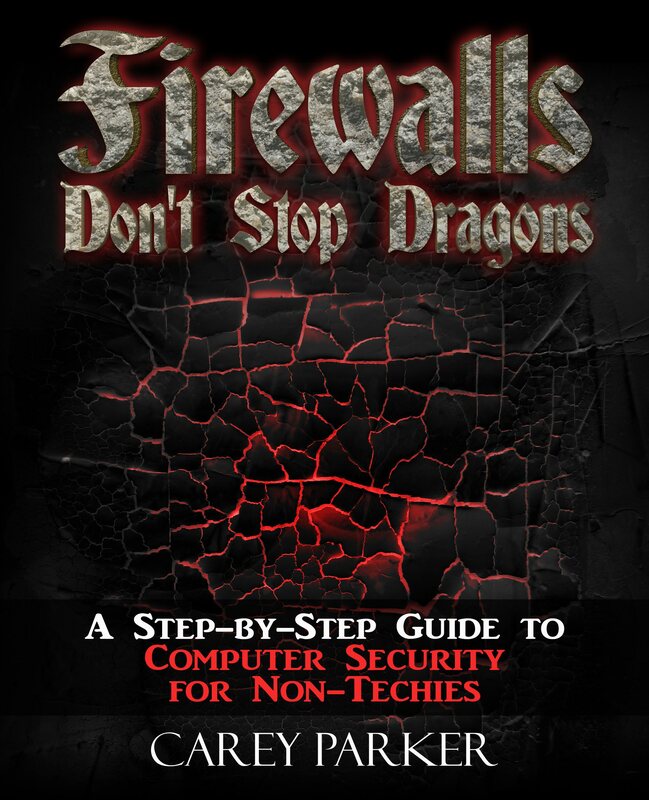 I will be running a Kindle give-away for “Firewalls Don’t Stop Dragons” on Amazon starting around midnight tonight, Pacific time (GMT-8)! Don’t miss this opportunity to get your free eBook copy!! The sale will run for up to 4 days (Thu-Sun) – however, I will probably cut it off after I hit my pain threshold. 🙂 I’m not sure yet what that will be, but it will be at least 1000-2000 copies. Still, they could go quickly, so I would be sure to get your copy as soon as you can! At this point, my sales will be limited until the book can really get noticed. The best way to get noticed on Amazon is to increase sales – and every one of these free downloads counts as a sale. Please spread the word, tell your friends! It also helps to have good reviews from confirmed buyers – so 3-5 days after you get your eBook would be a great time to post a review! Feel free to post this deal everywhere you can, including deal sites like dealnews.com, fatwallet.com, and/or slickdeals.net. Let’s get this book on the charts! Please point them to my web site (this post). 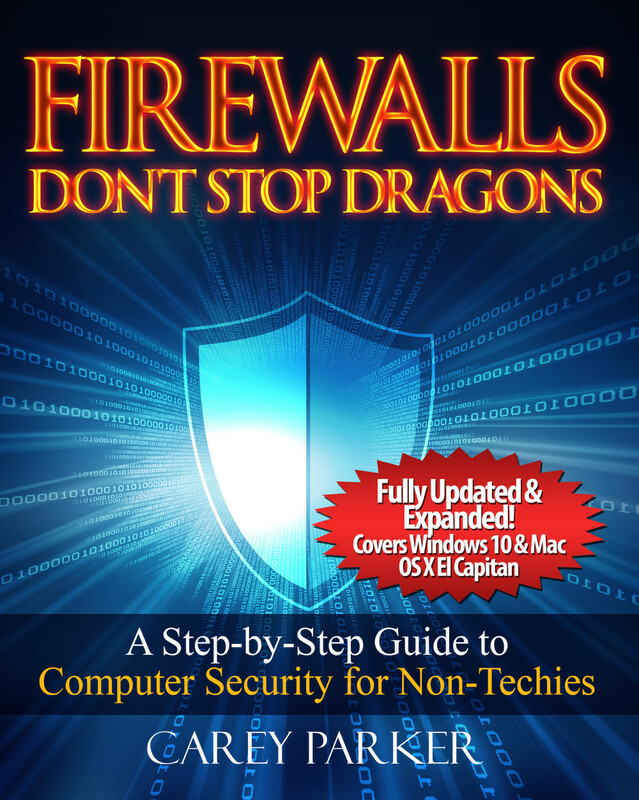 FREE First Chapter of Firewalls Don’t Stop Dragons!